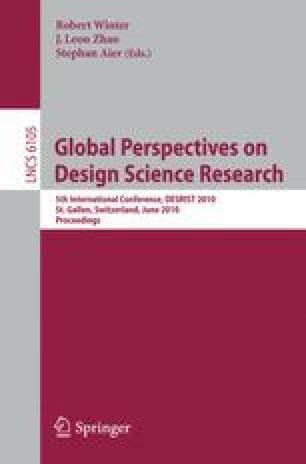 This paper explores an ongoing conflict concerning the nature of software design. This conflict manifests itself as antagonism between managers and developers, debates about agile vs. plan-driven methodologies and aspiring developers’ dissatisfaction with their courses. One side views design as a plan-driven information processing task involving rational decision-making (the Reason-Centric Perspective), while the other views design as an improvised, creative task involving naturalized decision-making (Action-Centric Perspective). Each perspective includes an epistemology, theory of human action and a software design process theory (an explanation of how software is created in practice). This paper reports the results of an exploratory questionnaire study that comparatively and empirically evaluated the two process theories. Results clearly favor the Action-Centric process theory: the Sensemaking-Coevolution-Implementation Framework.